Have questions about equipment selection, availability or pricing? Feel free to contact us via the form here or by phone and we are happy to help! 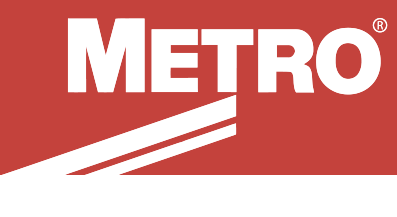 Have questions about metro wire shelving, availability or pricing? Our specialists can help price out specific orders by phone. Feel free to contact us via the form here or give us a call today.